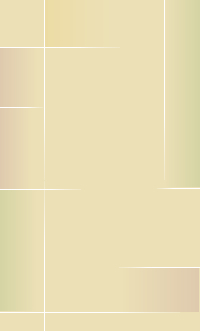 Friendship Village is a retirement center in the Northwest suburbs of Chicago. 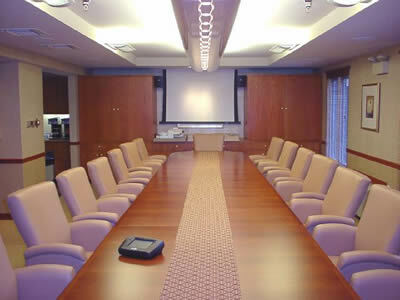 The conference room is used for staff meetings and presentations. 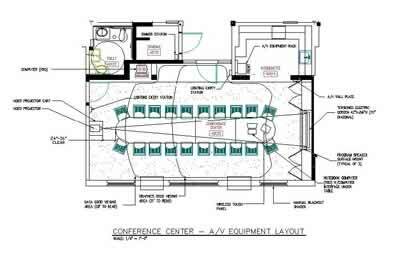 The facility features an AV system that integrates seamlessly into the room. 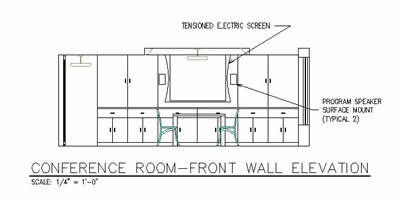 An electric screen drops into a niche in the millwork cabinets on the front wall of the room. Also, a direct view TV and VCR is hidden in the front wall millwork cabinets for small meetings of only 3 or 4 people. A computer is tucked away into a niche on the side of the room. The equipment rack is located very close to the presenter, but it is tucked away in a niche in a serving kitchen adjacent to the front of the room. All AV features and room lighting are controlled by a wireless touch panel.